Complete Digestive Support. Improves Mood, and Boosts Immunity. 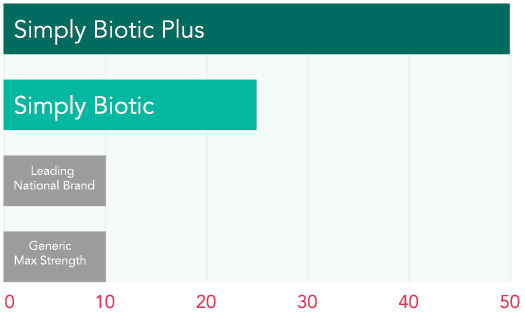 Simply Biotic probiotics are one of the highest quality probiotics on the market today as shown in the graph on the left. 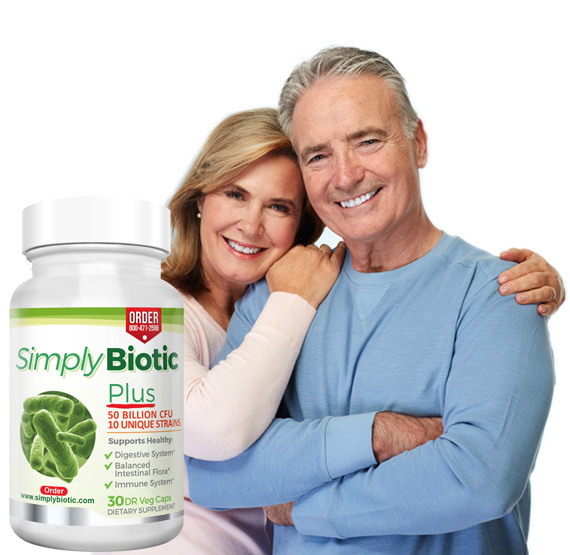 Do I need Simply Biotic or Simply Biotic Plus? It is commonly observed that endurance and recreational athletes suffer from multiple GI distress symptoms (e.g., cramping, diarrhea, nausea, and abdominal pain), which impacts training efficiency, and at times leads to withdrawing from completion. Exercise induced hypo perfusion to the GI tract leads to damaged gut lining/epithelium, hence leading to escape of bacterial toxins from our gut into our bloodstream. What is a prebiotic and do I need it ? 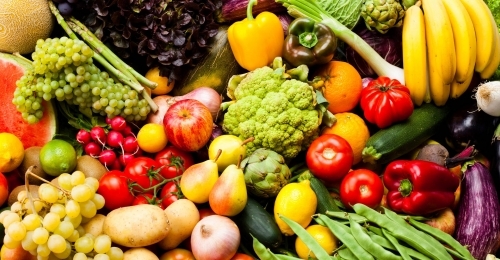 Prebiotics are the form of oligosaccharides, meaning a small sugar molecule compare to starch which is a polysaccharide - large sugar molecule.